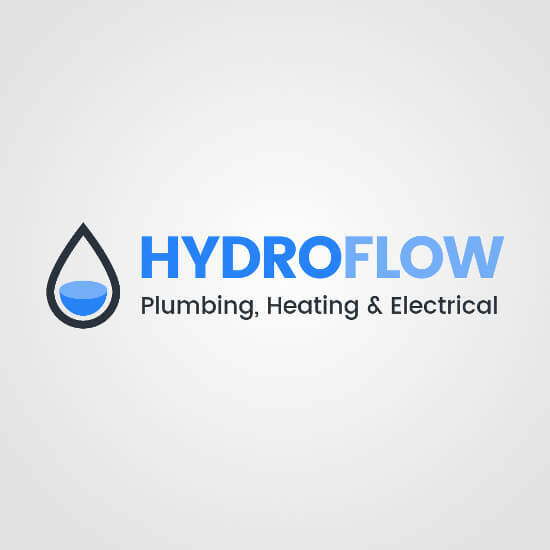 Hydroflow is a Dublin based company who are fully licensed and insured to service all plumbing, heating, gas and electrical needs. You can count on our friendly and experienced team to provide you with top quality service and advice at any time, even when your project is complete. Hydroflow have gained vast experience in domestic, commercial and industrial sectors. Hydroflow Plumbing, Heating & Electrical is based in Clondalkin, Dublin 22. Hydroflow Plumbing, Heating & Electrical may process “personal data” (as defined in data protection legislation) as part of the services provided within this digital business card and/or in administration. All data are held securely and for as long as they relate to the reasons for collection and/or if there is a statutory retention period. None of the above affects your rights under the legislation, in particular your right to access the data that is held on you. If you wish to request a copy of your data, please submit it in writing or email to Hydroflow Plumbing, Heating & Electrical. You may request a copy of the personal information held on you – this should be submitted in writing or email (details on the digital business card). Please include enough information to enable identification and the search for appropriate data.